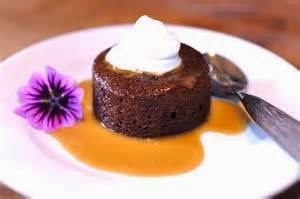 Why not cook a Sticky Toffee Pudding this week. 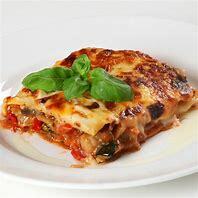 It's is so easy and a fantastic dessert treat that has a sticky sponge base with luscious gooey sauce on top, but is quick to prepare and cook. It's a pudding to make you smile. 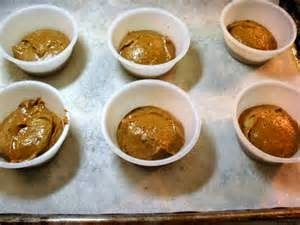 To make the toffee mixture, mix the 4 tablespoons of the cream, 50g of butter and the 4 tablespoons brown sugar together and divide between 4 small dishes or ramekins. 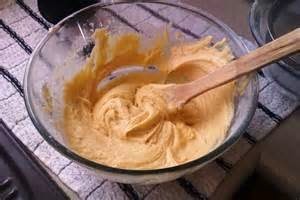 To make the sponge, beat the walnuts, 125g of butter, the 125g of brown sugar, eggs an flour together until really smooth. Dollop/Spoon over the toffee mixture in each of the four dishes and level off. Meanwhile, lightly whisk the rest of the cream. 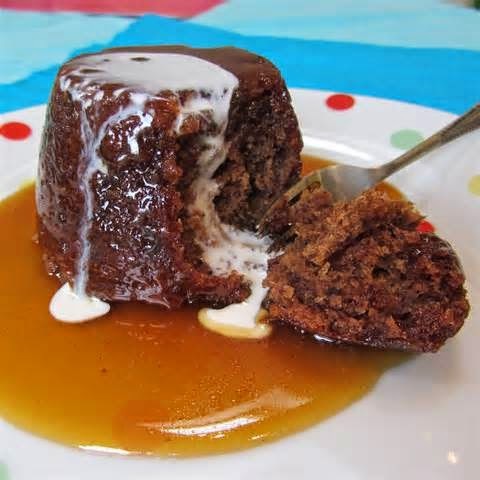 Turn the puddings upside-down onto plates, take off the dishes, and add a good dollop/spoon of the whisked cream.